Meet our driver guide . 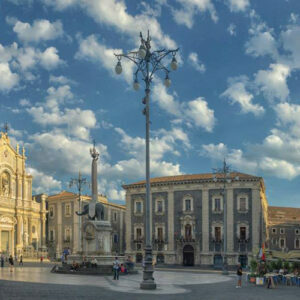 departure for Catania, the second biggest town in Sicily, a true lively town with a Baroque-style charm. 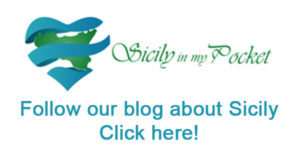 Visit of its most important monuments and to its colourful fish-market. Walking visit and stop in Palazzo Biscari the most magnificent private building in Catania, is unique in terms of structure, outlay and decoration. We will be received by Baron Moncada. Lunch at leisure. 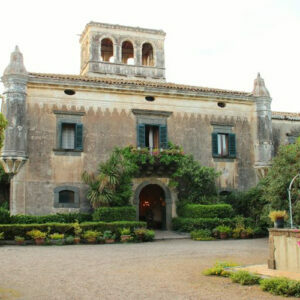 Depart for Fiumefreddo, with a visit of Castello degli Schiavi, the house of DON CORLEONE. This beautiful looking residence (left) was built in 1700 as a country house for the Nobility. 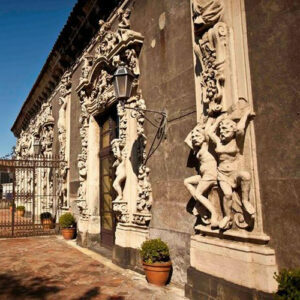 The house was location for several scenes throughout the Godfather films including the un-intentional murder of Apollonia in The Godfather and also the brutal revenge killing of Don Ciccio, by Vito Corleone in Godfather part II. 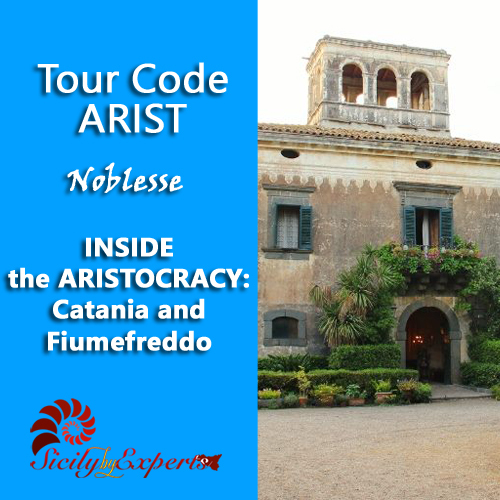 Walk into the castle and meet the owner Mr Platania that will let you introduce into the aim of the film.